A Gold Medal for Butler Plumbing! 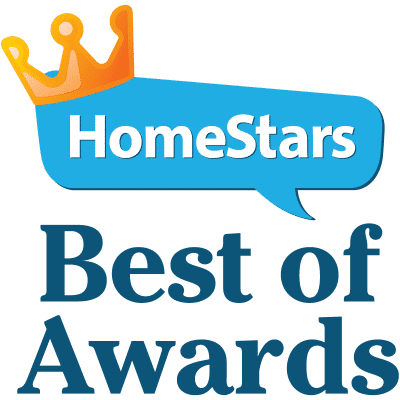 Home/Awards/A Gold Medal for Butler Plumbing! As the Winter Olympics nears its finale and new story lines are written for all the competing athletes, we can’t help but reflect on our own accomplishments here at Butler Plumbing. 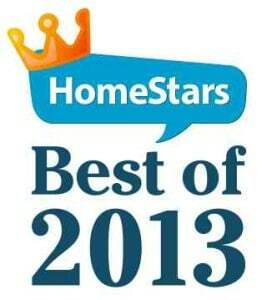 We’re thrilled to say that we have received a HomeStars Award for being Edmonton’s best plumbing company in 2013. This award was earned because we received the highest reputation based on client reviews. As a result, we wouldn’t have won our second consecutive award without your support and feedback! If you were one of the contributors to help us achieve such an honor, we can’t thank you enough for taking the time to write a review! If you haven’t written one yet, we encourage you to do so. Your feedback helps us improve our customer service – something we believe that no company can ever be too good at. You can write a review here. We look forward to defending our title for 2014! Contact Butler Plumbing today for all of your plumbing needs!